If you are in this case, no worries, you are not alone. Apple just introduces you the way to fix disabled iPhone with iTunes, but it’s not the only way. You have other better choices. If you’re still searching for a way to unlock your disabled iPhone X without iTunes, then discontinue your search because there is a free tool you can use to unlock a disabled iPhone X without iTunes. iMyFone LockWiper is the tool for unlocking every disabled iOS device without any password. It’s the freshest or newest technique for bypassing iPhone X’s Face ID or 6-digit passcode locks without launching iTunes. Step 1. Download and install iMyFone LockWiper on your PC/Mac. Launch the program, click the “Start” tab, and connect your iPhone X using a USB cable. Step 2. Put your iPhone in DFU mode. You can choose “iPhone 8/8 Plus/X”, and follow the instruction there. Step 3. 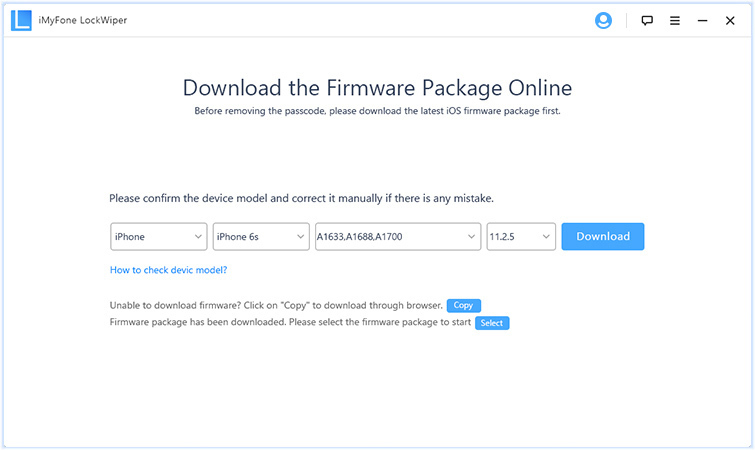 Download the firmware package for your iPhone X by clicking “download”, and after the download, click “Start to Verify”. Step 4. Click “Start Unlock”. Then, carefully enter “000000” into the box, and click “Unlock”. Apple ID works with an iCloud account to keep your device information and data safe in case your iOS device is stolen or you lose it. 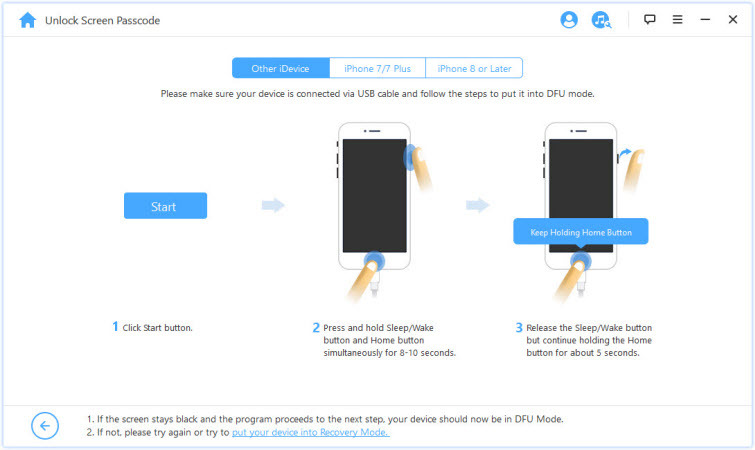 The primary purpose of this feature is to help you recover your iPhone, iPad or iPod touch when lost or stolen. However, there are other benefits to the “Find My iPhone” feature of iCloud, and one of them is unlocking a disabled iPhone. Step 1. Sign in to www.icloud.com with your Apple ID and password. Step 2. Go to Find iPhone. Step 3. Click the “All Devices” tab at the top of the screen. Step 4. Select your iPhone X, and click “Erase iPhone”. Step 5. Confirm to erase your iPhone. Nevertheless, you can’t use your Apple ID to unlock your iPhone X if Find My iPhone is not enabled in the device. From the table above, iMyFone LockWiper doesn’t have much requirements to use. That means it’s suitable for most of the situations. 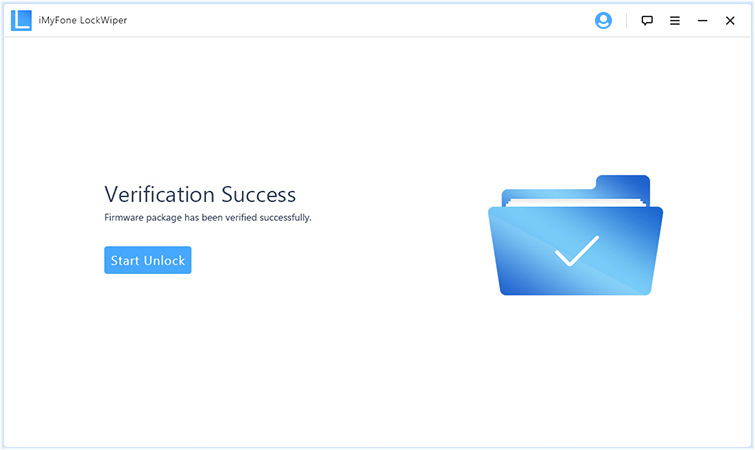 Therefore, get a licensed version of LockWiper now to unlock your device. However, if you want to use the Apple ID way, you should make sure the above requirements are satisfied.